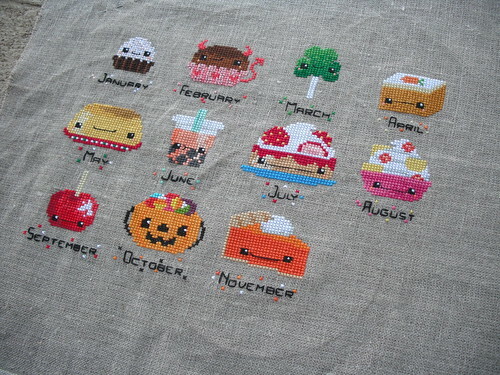 Almost done with the monthly dessert stitch-along! 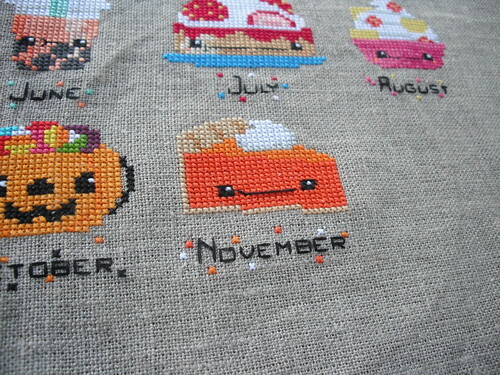 Here's November - pumpkin pie! I like the dollop of whipped cream on top. 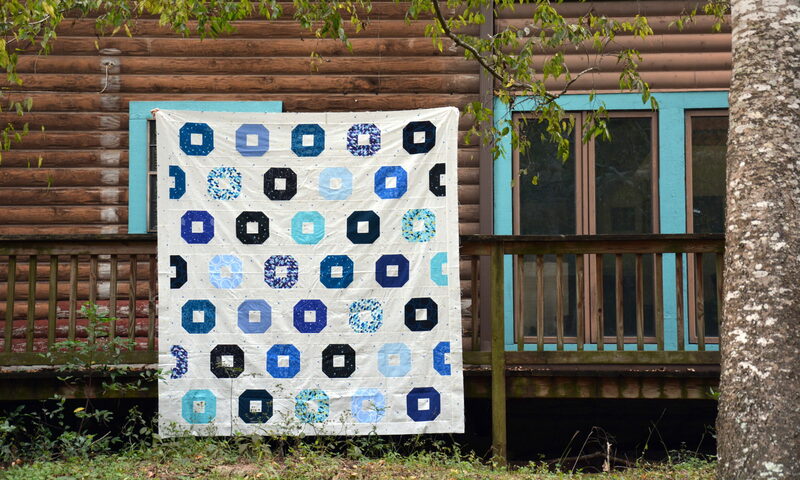 It's looking good all together. Only one more month to go!